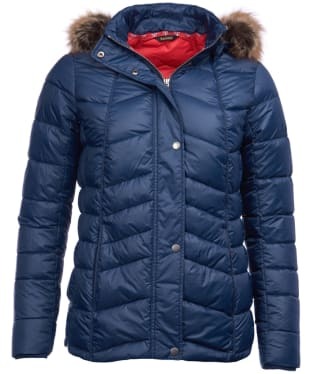 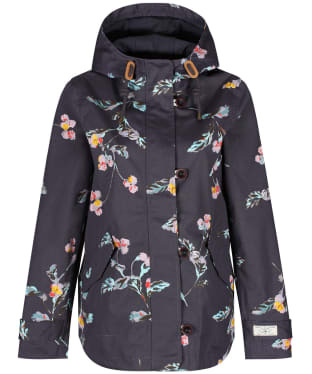 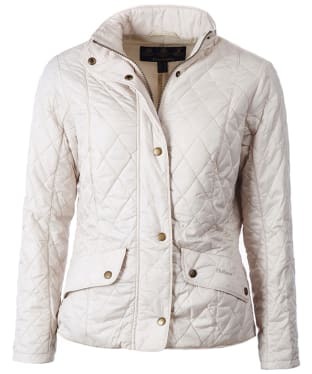 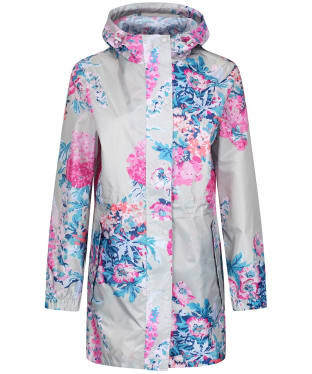 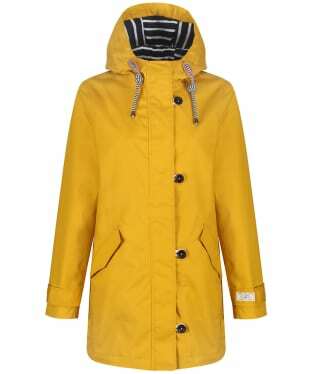 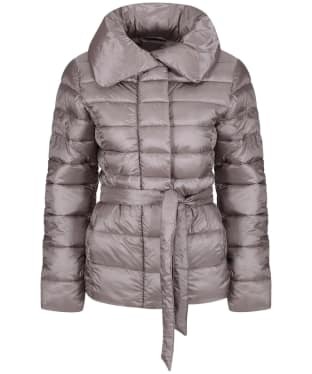 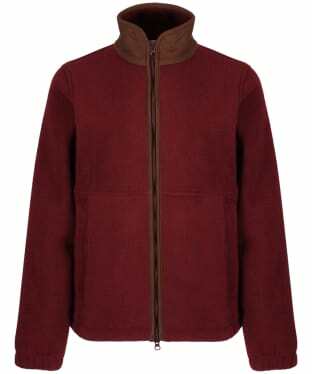 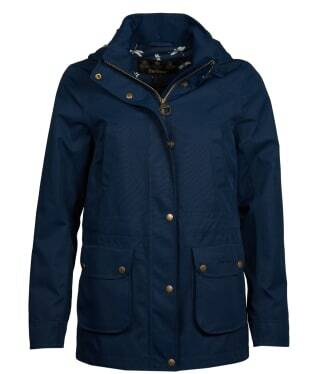 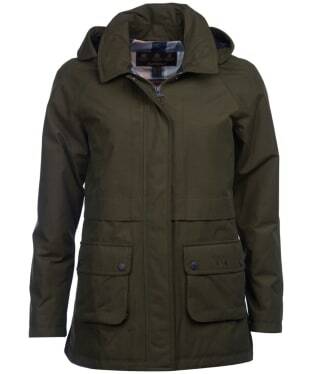 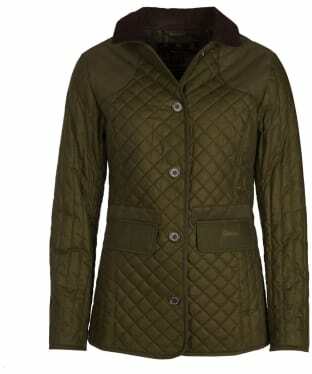 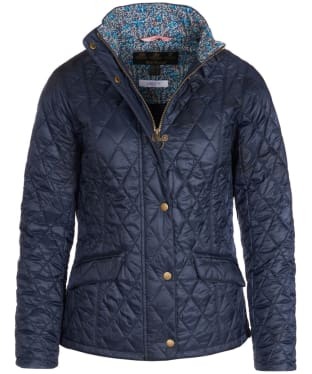 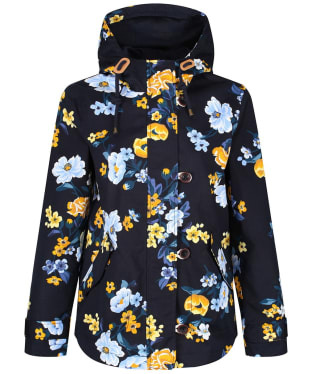 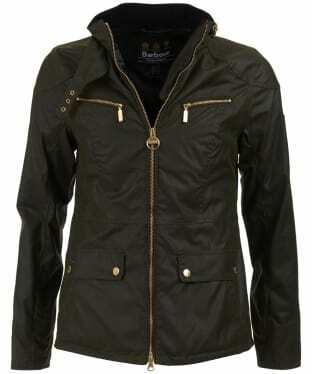 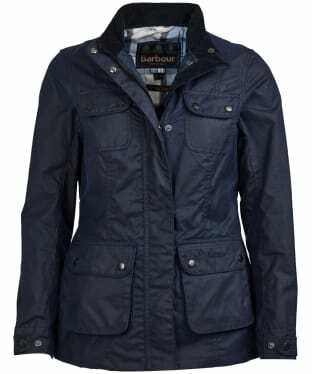 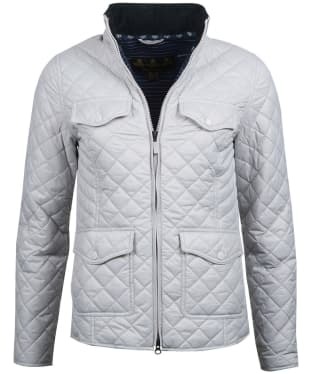 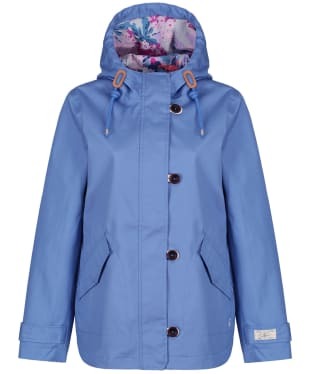 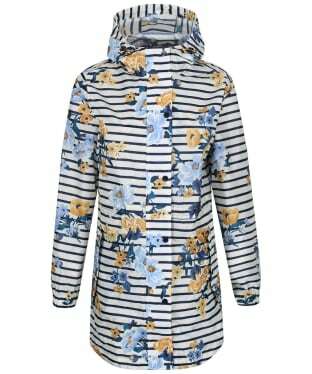 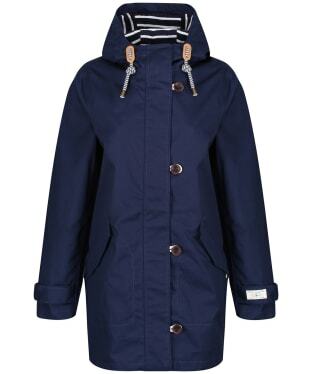 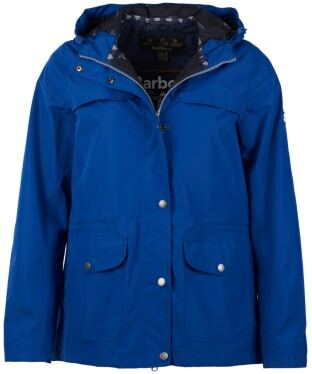 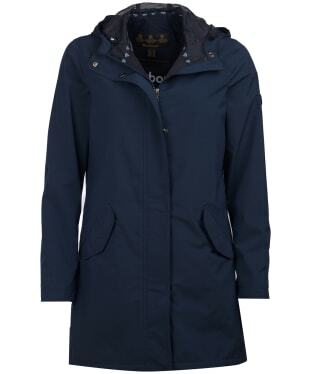 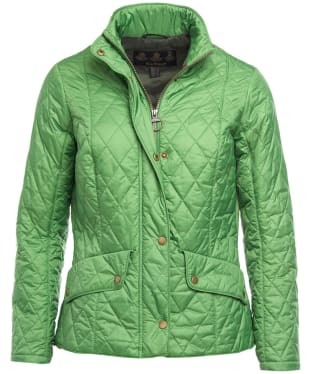 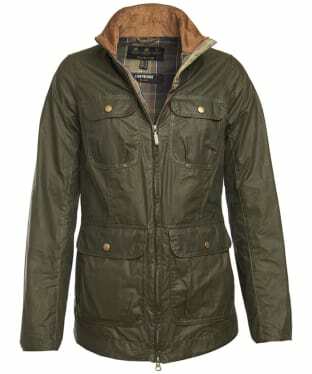 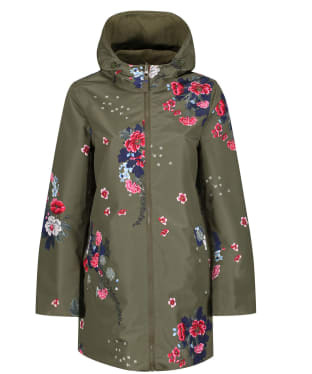 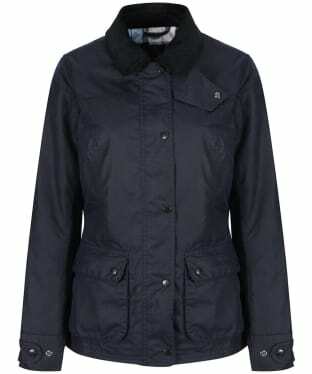 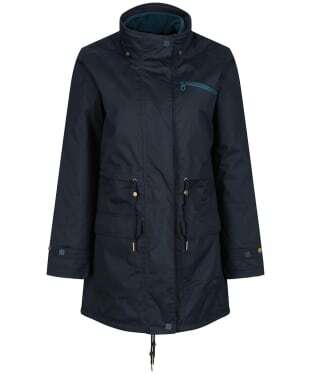 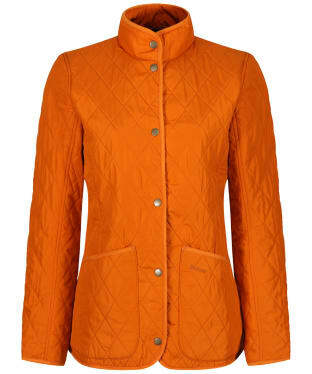 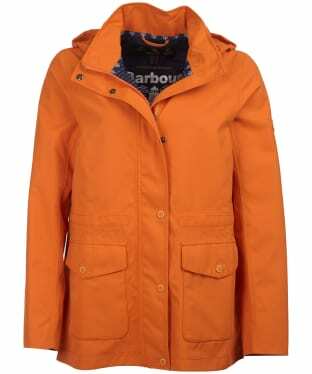 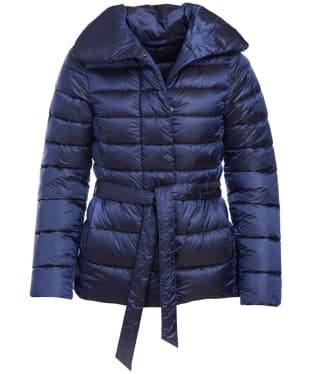 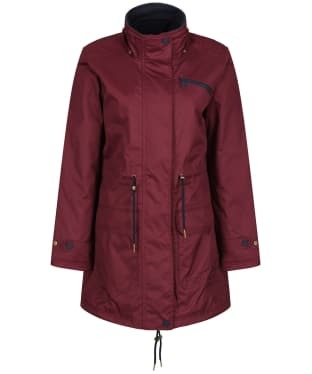 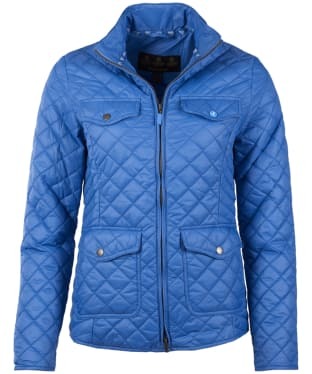 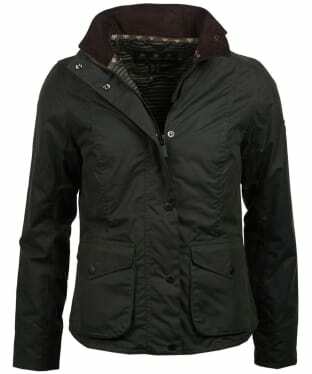 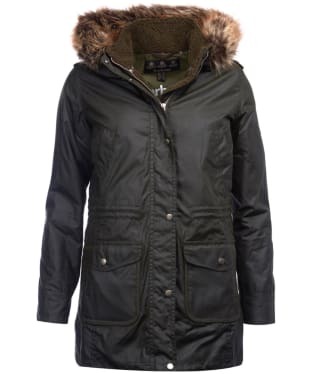 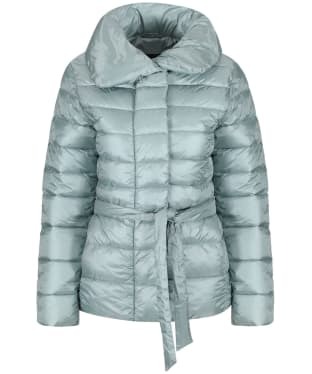 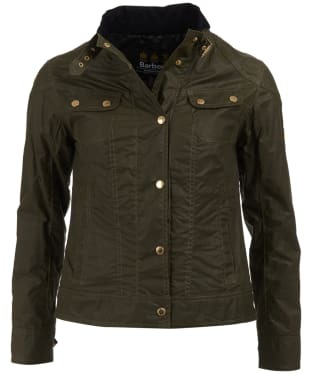 Browse our offers throughout our range of women's coats and jackets. 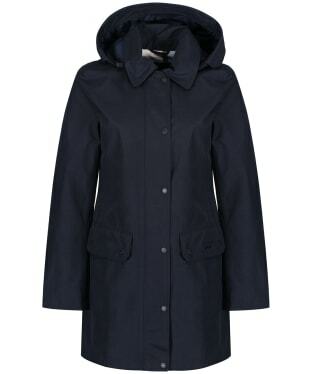 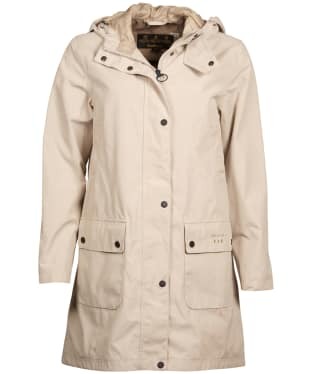 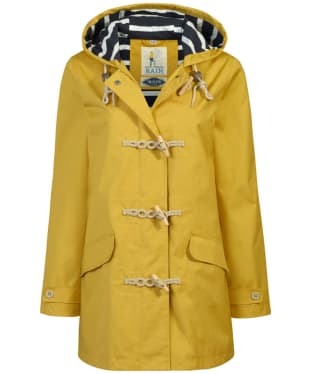 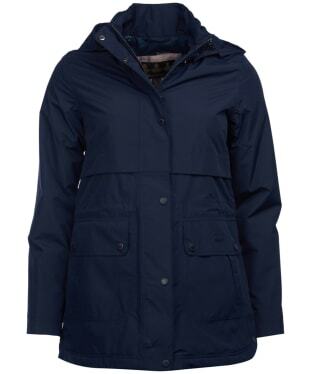 The women's Jack Murphy Malvern Waterproof Coat gives you a classic country style coats, which is waterproof and windproof to offer you a practical and stylish coat. 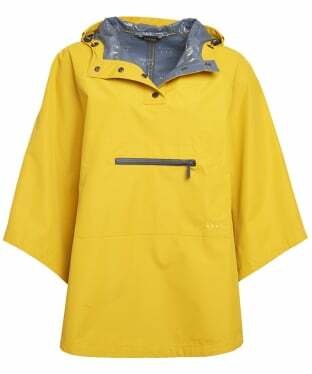 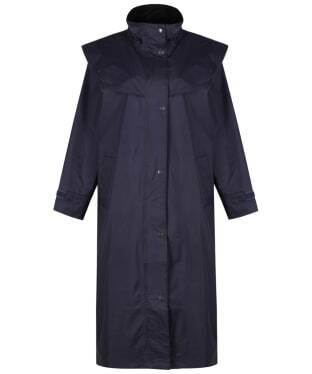 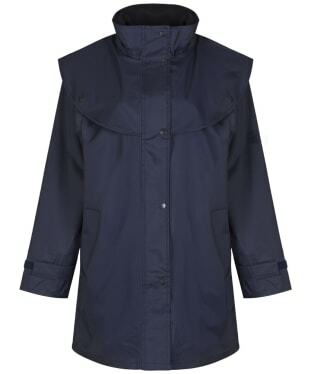 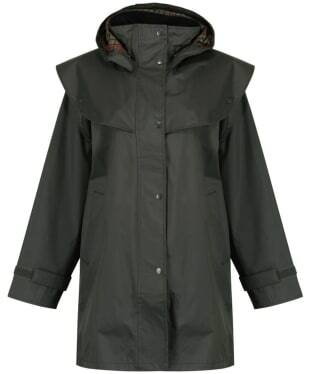 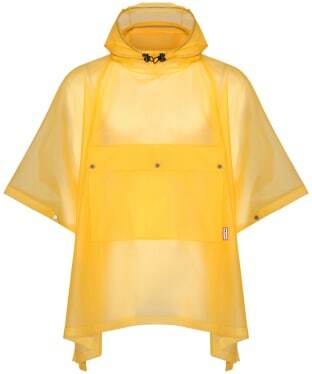 This longer length coat offers you added protection for the wetter weather, with a large back vent to facilitate movement and adjustable cuffs to keep the rain out. 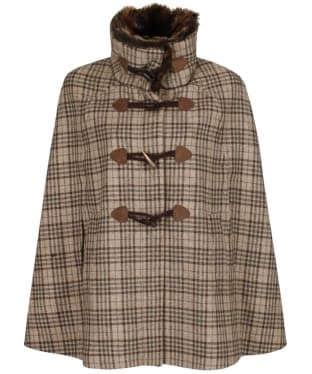 Finishing this practical country style coat with a Jack Murphy Heritage Check lining for added attention to detail and style, carrying you through this season and beyond with ease. 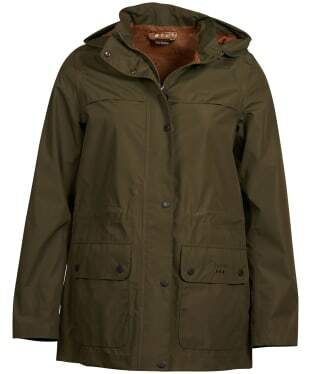 Please note; upon delivery the deatchable hood is stowed away in the lower pocket, and can be easily attached via the press studs around the neckline. 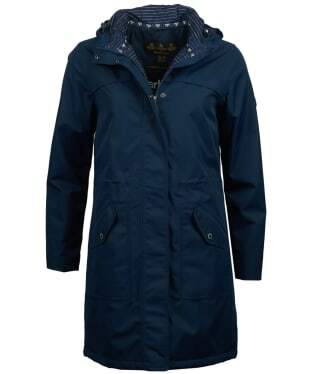 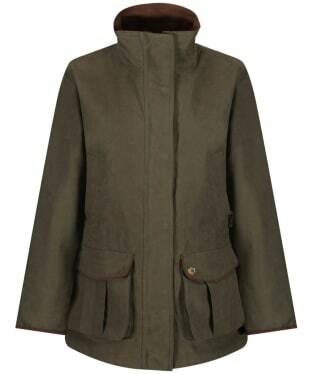 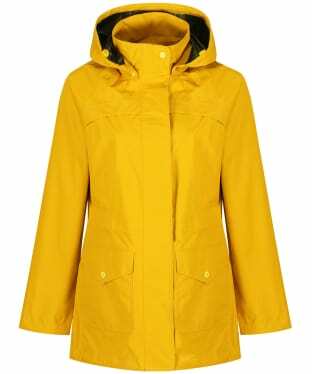 A classic three-quarter length style, the women's Jack Murphy Cotswold Waterproof Cape Coat is a superbly functional utility coat with stylish detailing in abundance. 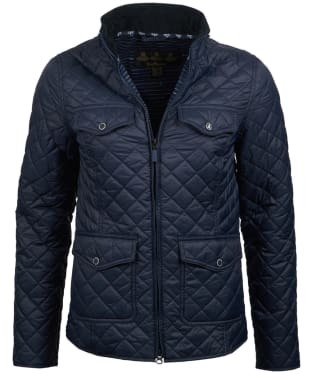 A pivotal design in the heritage collection, this coat is endlessly trustworthy and defines refined country style with its protective characteristics and signature finish. 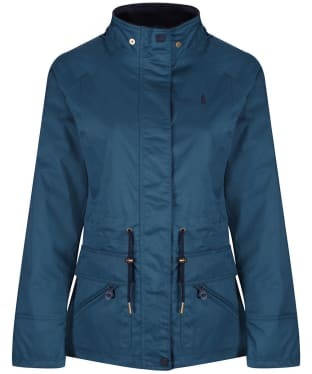 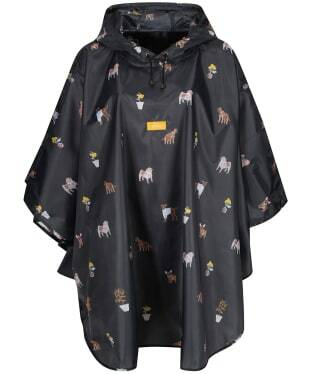 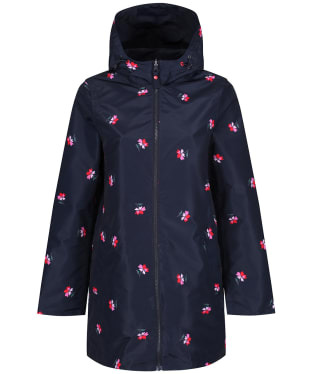 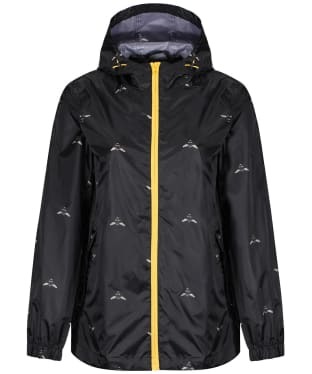 Crafted from a lightweight fabric which is waterproof and windproof, it features a striking cape that drapes over the shoulder, falling to a zip and branded stud placket closure front. 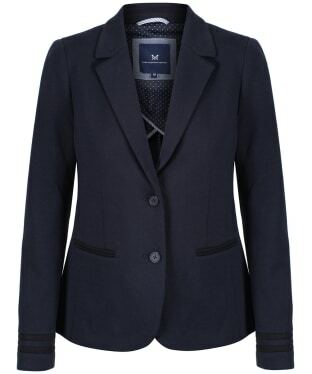 Long protective sleeves are accessorised with adjustable cuffs allowing for a comfortable and precise fit, enhanced by the large back vent which facilitates movement ensuring that your weekend country walks aren't hindered. 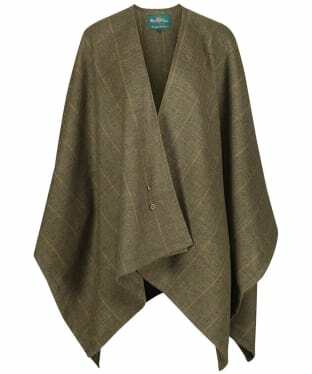 A classic Jack Murphy Heritage check lining adorns the inner for a beautiful finish. 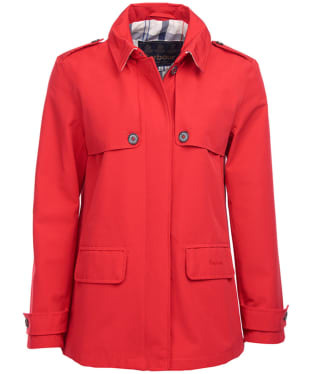 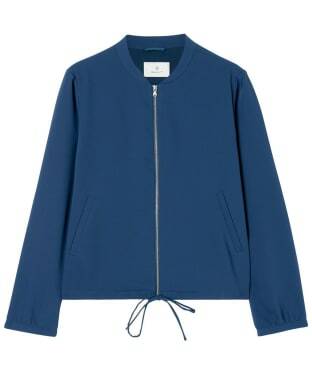 An impeccably versatile, this coat has it all.